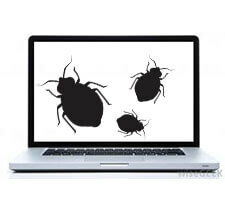 After several sleepless nights and a bit of research, I realised I had a case of bed bugs. 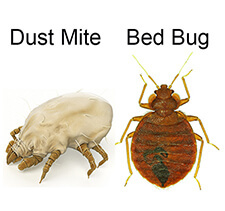 With a quick google search, including the keywords all natural, I came across bed bug barrier. Without hesitation I put through an order, followed the easy instructions and the case of the bed bugs was a thing of the past! Highly recommend these products!